Today I am going write about Firebase, which will be targeting mostly the people who don’t know what Firebase is. Lets start with making a simple application. Open https://console.firebase.google.com/. Login with your google account. Click Create New Project add name and location to it then click Create Project. Add your package name. I have already created a project so I added its name. Then click Add App. After clicking that you’ll get a google-services.json file. Open your project in Android Studio and in the Explorer paste your google-services.json file under app folder. And in your Module build.gradle. Then click Sync Now and let it complete. Click on your Database then click Rules. Make Read and Write both to true. After that open your activty_main.xml and add a Edit text and a Button, and reference in a the MainActivity. Now its time to set values to Firebase. In your button listener. In order to listen to changes to Firebase. With this being done. You’re all set up and now ready to set data to Firebase. Run your project and test by sending data. You can find this project on Github. Too difficult for beginner please make it simple. Can you point me out from where? You actually make it seem really easy together with your presentation however I to find this topic to be actually something that I believe I might never understand. next publish, I’ll attempt to get the grasp of it! When I started writing blogs, I had a purpose which was to not let another developer go through the same pain of implementing something as I did. So this what helps and motivates me to write. Before writing I start to research on the thing I am going to write on, and create a sample project. After I’m done with the sample app, more than half of my work is done then all I have to do is come up with some words to explain what I have done. Hope this helps. Hurrah! In the end I got a website from where I know how to really get valuable data regarding my study and knowledge. Your style is sο unique inn comparison tо otһeг folks I have read stuff from. Guess Ӏ’ll ϳust book mark this blog. enough for me. Personally, if all website owners and bloggers made good content as you did, the internet will be much more useful than ever before. I just want to find a firebase in android.. 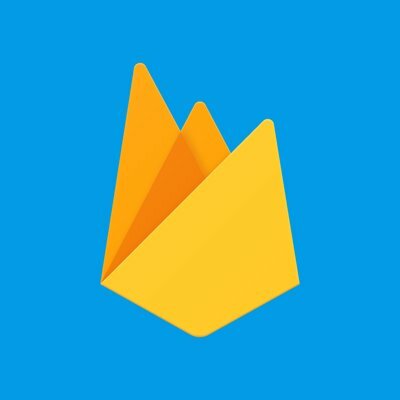 Thank you for adding valuable information of firebase in android.